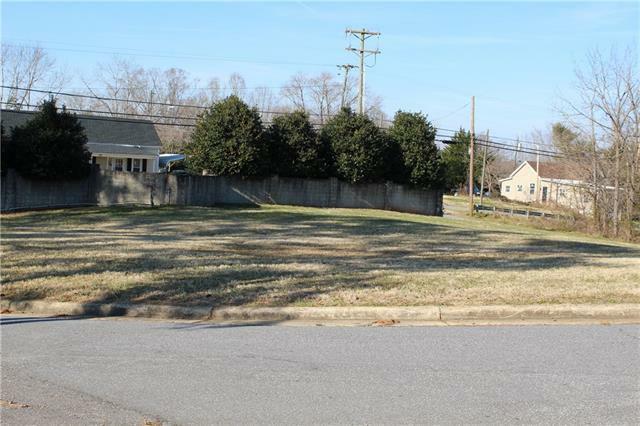 Level, cleared lot perfect for building your dream home! 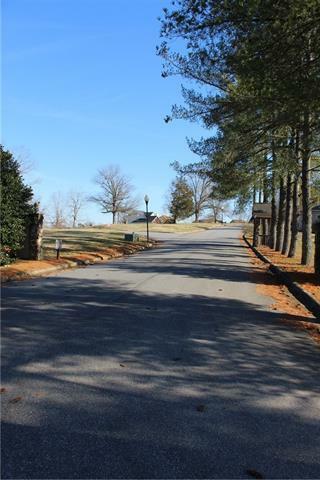 Located in The Falls, this lot is in a quaint, newly built neighborhood with a beautiful water view. Ready for sale!! 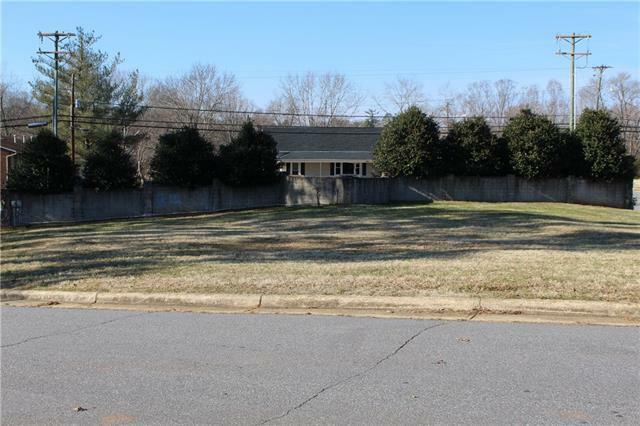 Offered by Tuttle Realty Company Inc.. Copyright 2019 Carolina Multiple Listing Services. All rights reserved.